Our first memories of using tools to cut things into shape can most likely be attributed to using a pair of scissors, perhaps at an arts and crafts session. For most of us, the scissors has been such an integral part of our formative years: our first steps to shaping, creating and innovating - a pair of sharp, stainless steel blades held together at the pivot; a trusty tool indeed. That pair of connected blades have today enjoyed such a revival and following, especially amongst crafters and the initiated, who insist on using only scissors and cutters with that signature orange handle, unmistakably, a Fiskars. Glasir Asgard Sdn. 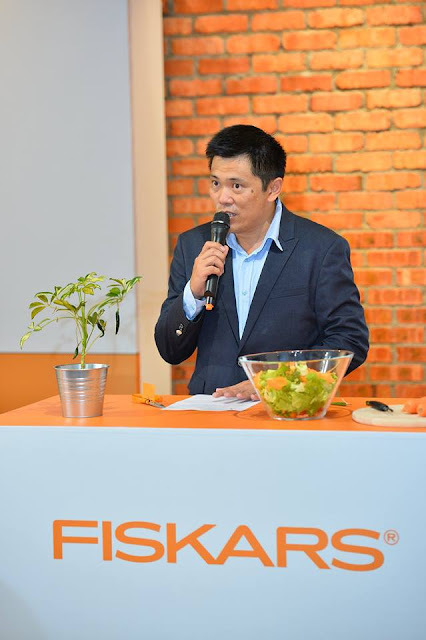 Bhd has confirmed that Fiskars is now making its home in Malaysia. Glasir Asgard is the official distributor for the range of Finnish home tools. 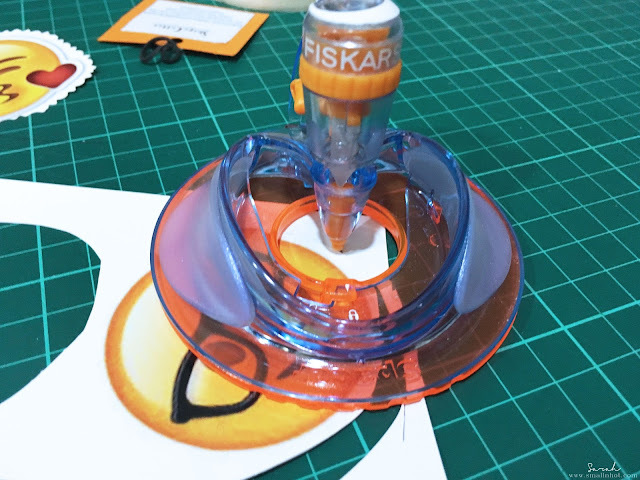 “Fiskars empowers individuals in their daily activities. 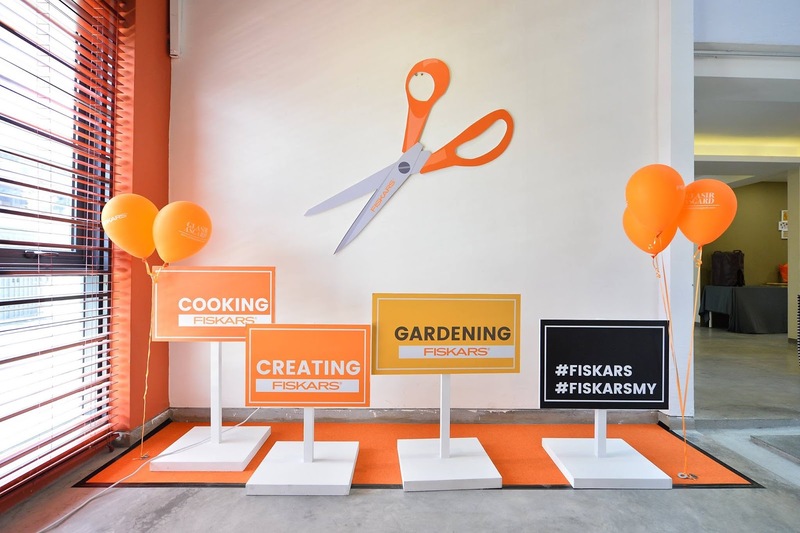 By bringing Fiskars to Malaysia, we hope to create and encourage creativity and innovation with these scissors,” said the CEO of Glasir Asgard, Chong Khee Min, in his opening address during the launch. One of the oldest businesses in the western world, Fiskars started in 1649 as an ironworks company in the Finnish village of the same name. Renowned for their stainless steel, they revolutionized scissors by creating the first pair with a plastic handle. In 1967, after World War II, they began to mass-produce scissors to great acclaim. 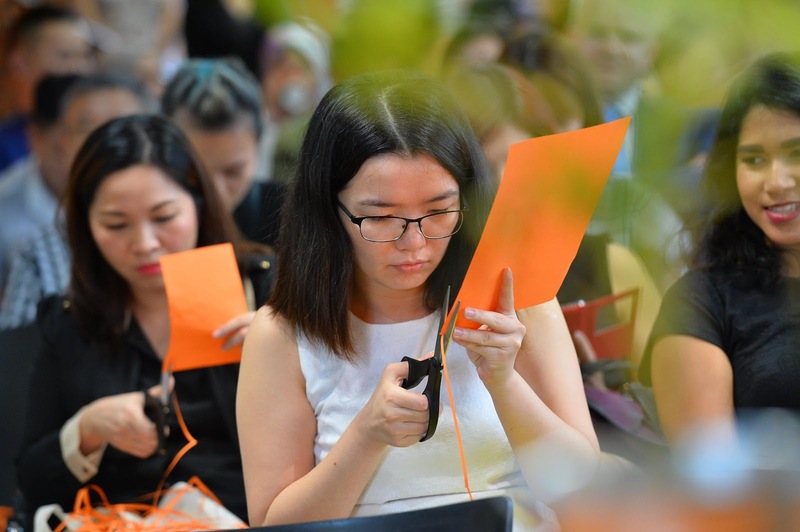 What began as a humble machinist’s attempt to finish the rest of the orange dye for a scissors prototype became the first step in unfurling an incredible story. The buzz and excitement around these scissors has yet to die down – with users celebrating them for their ease of use, ergonomic design, and durability. Today, the Fiskars brand has expanded their range of tools to include all sorts of cutting apparatuses. The simple philosophy they cling to is to create solutions to an array of problems, to give users a better life. The tools fall under three main categories : creating, cooking, and gardening. Fiskars’ crafting tools allow for all forms of creative expression. From shape and template punchers, craft knives, cutting mats, and paper trimmers to kid-friendly scissors. 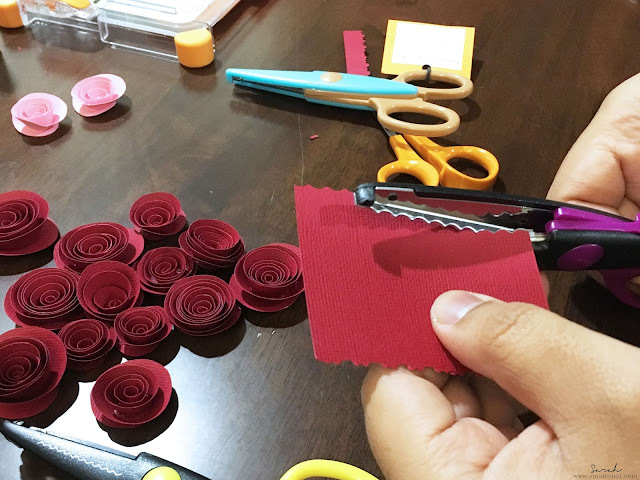 For the more focused crafters, the brand offers embossing, eyelet setting, and die-cutting tools. The cooking tools forged to help us savour gastronomic situations are not limited to knives and kitchen scissors. Fiskars offers an array of other kitchen tools, like pots, pans, other cooking utensils, and cutlery. A good gardener knows that they need tools for all situations and of all sizes. Fiskars seeks to meet that need, producing a range of tools that consist of small bonsai scissors, shears, tree pruners, and axes. 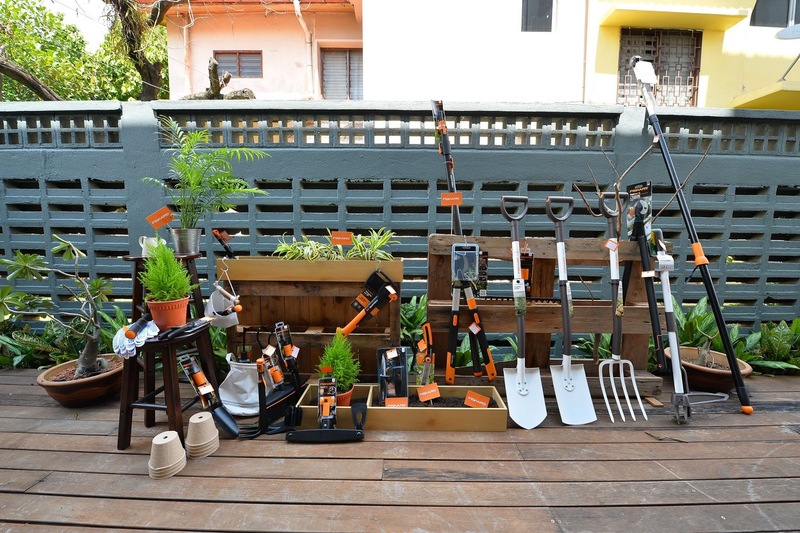 The gardening range also includes tools that care for the soil like spades, shovels, rakes, weeding tools, cleaning tools and snow clearing tools – though it’s likely that last one will be moot in Malaysia’s tropical heat! Products will be available from 2017. Corporate orders for craft and stationery shops can be placed through email or phonecall.